The US Embassy in Port of Spain is assuring the public that local consumers "can eat US poultry with full confidence," after Agriculture Minister Clarence Rambharat reportedly called "inferior" American chicken a threat to farmers' viability. "The United States takes food safety very seriously. All US exports of poultry must, by law, be inspected and only poultry produced in federally-inspected plants and receiving the United States Department of Agriculture (USDA) mark of inspection can be exported," the embassy said in a release on its website. Exported products are held to the same food safety standards as they would be for the US domestic market, the embassy said. "The inspection and export requirements of the United States are based on science and result in poultry that is safe for consumption and exported to nearly 160 countries around the world," the release said. "Consumers in Trinidad and Tobago receive safe and wholesome food, and the growing popularity of US poultry globally is a testament to that fact." 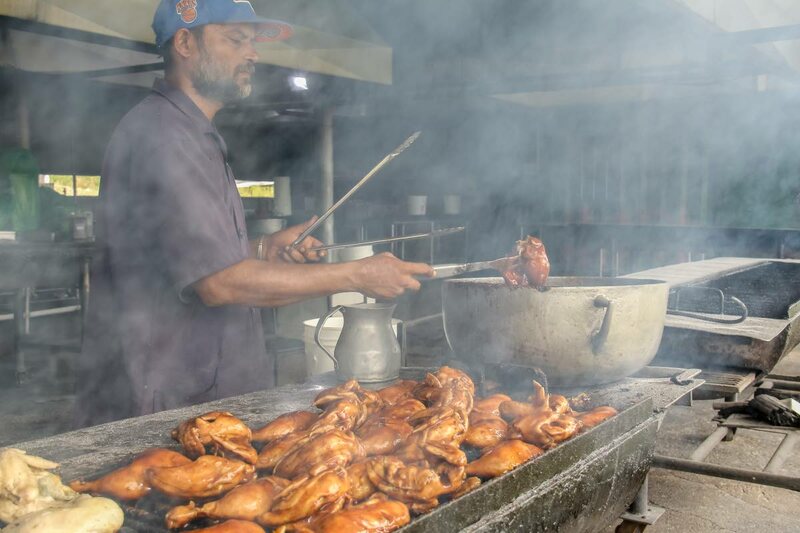 On Monday, the Express reported that Rambharat told a panel at the UWI that 15,000 jobs were at risk from cheap imported chicken competing against fresh local chicken. Reply to "US Embassy: Imported chicken not inferior"